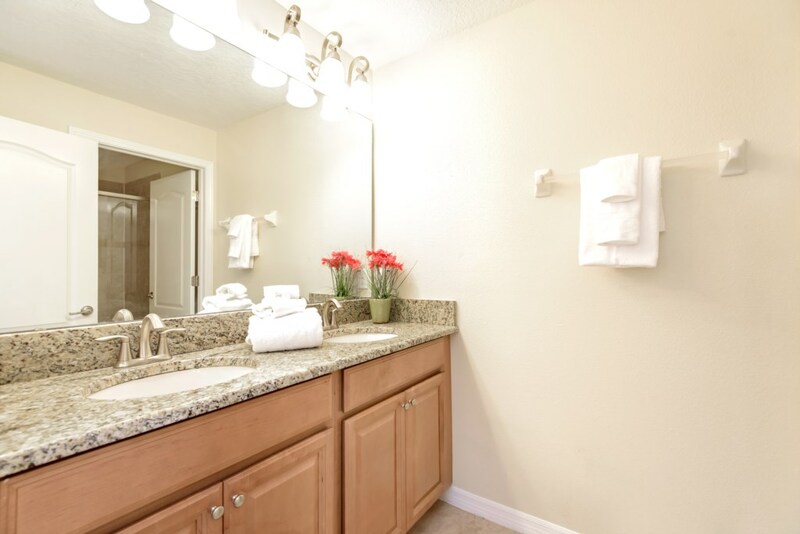 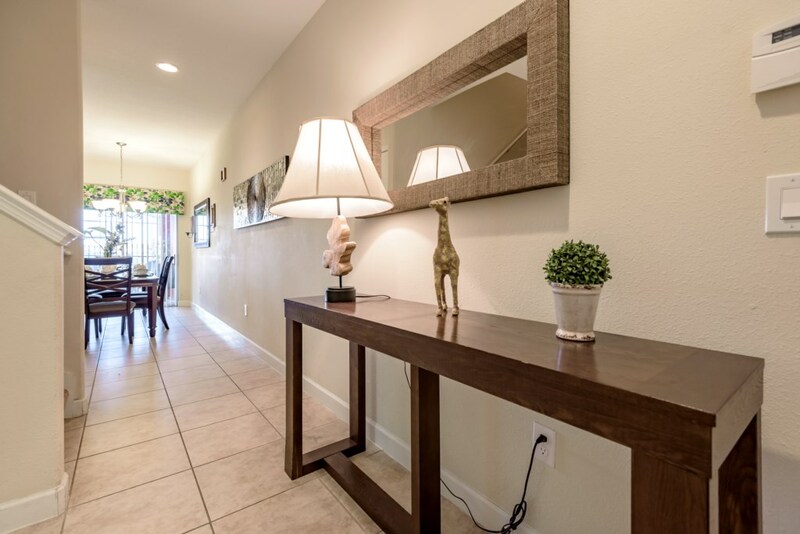 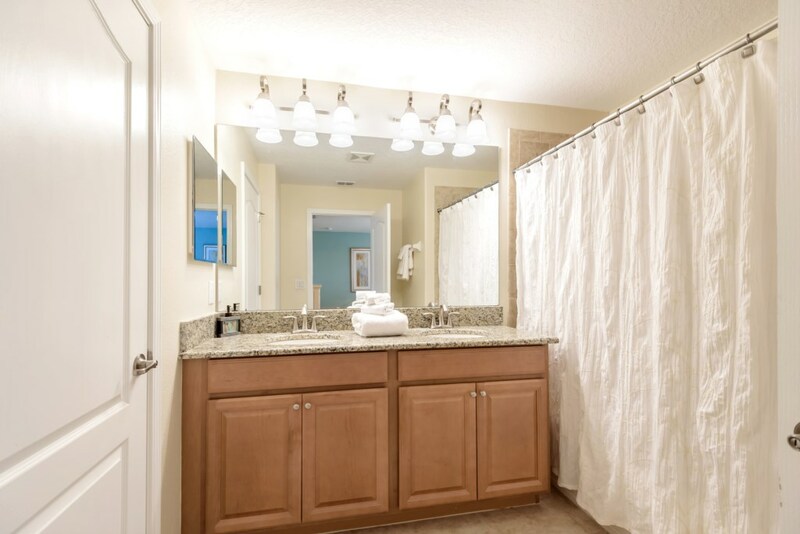 Attention to every detail has been put in as we furnished and decorated this townhome. 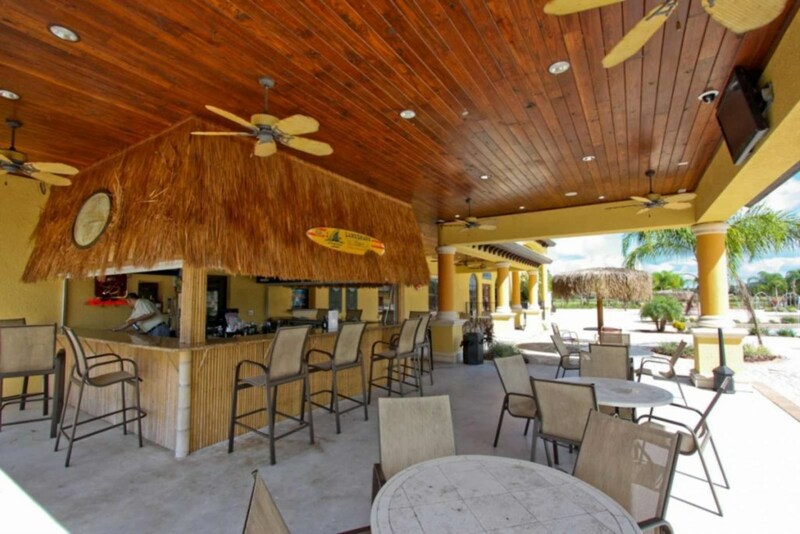 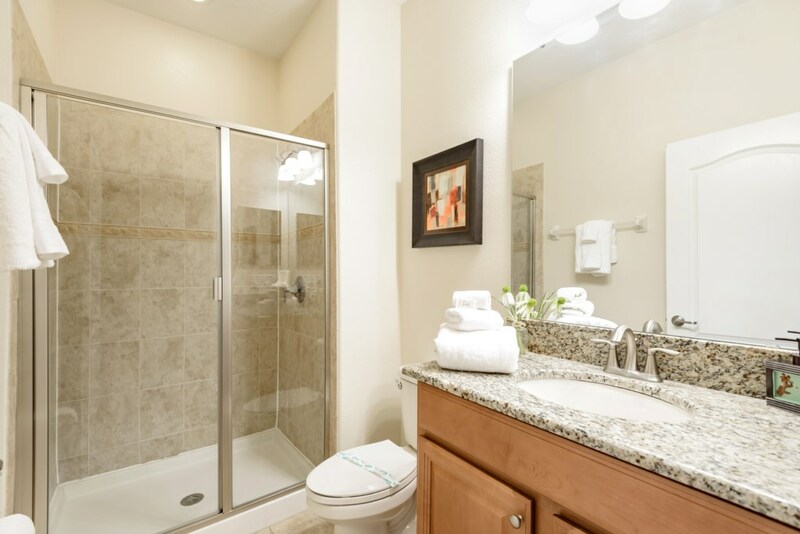 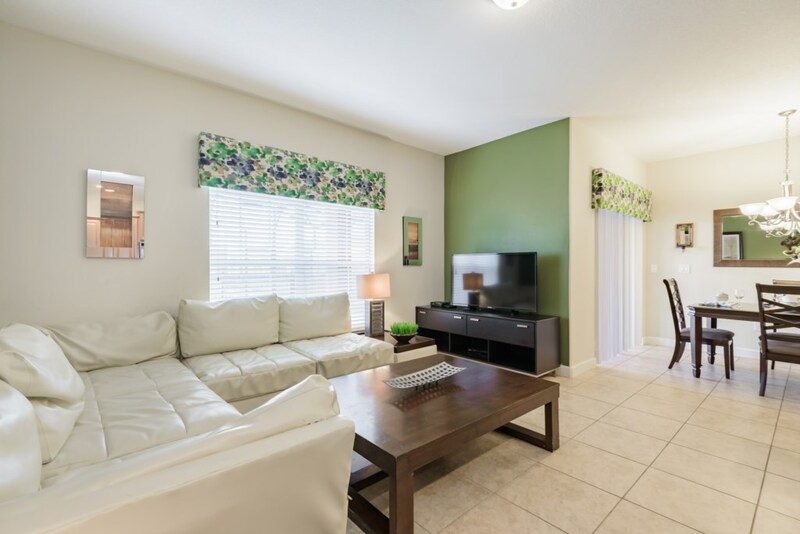 This 4 bedroom 3 bath 1902 sq feet unit sleeps 8 in style. 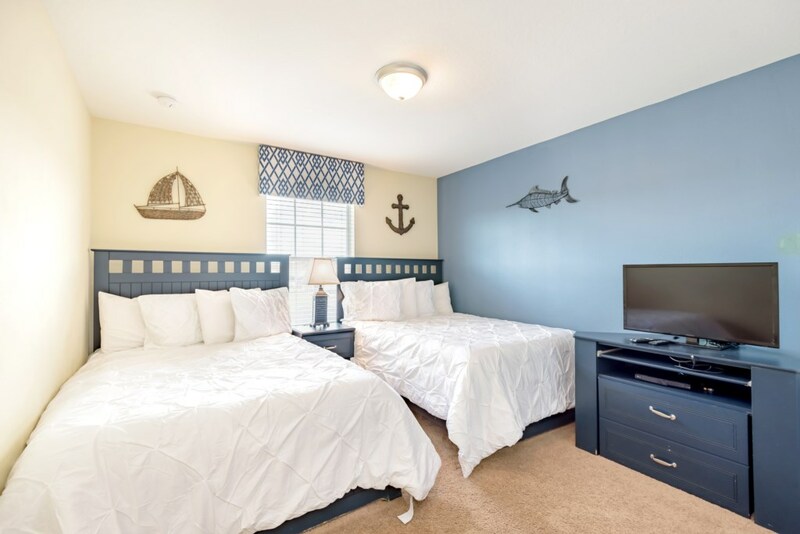 With 1 king bedrooms, 2 queen bedroom, 1 twin rooms there is plenty of room for everyone to spread out and relax after a day out or to just relax and stay in. 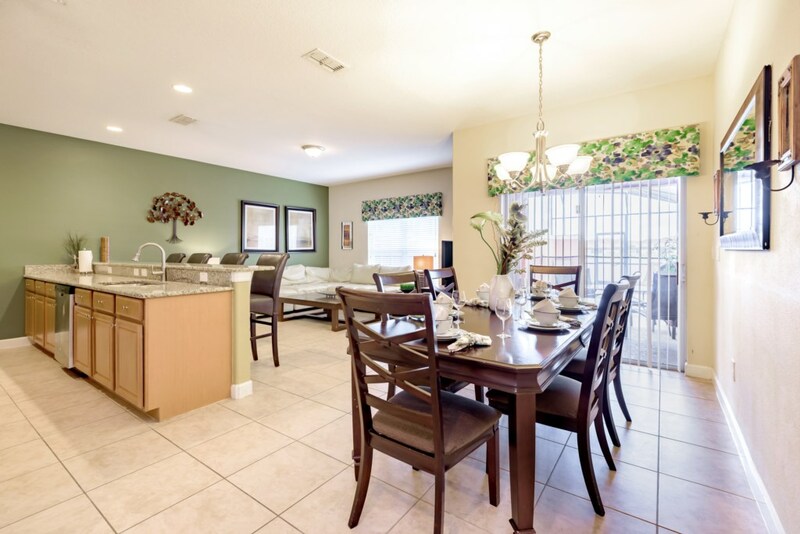 The dinning room offers plenty of space to visit and enjoy meals together. 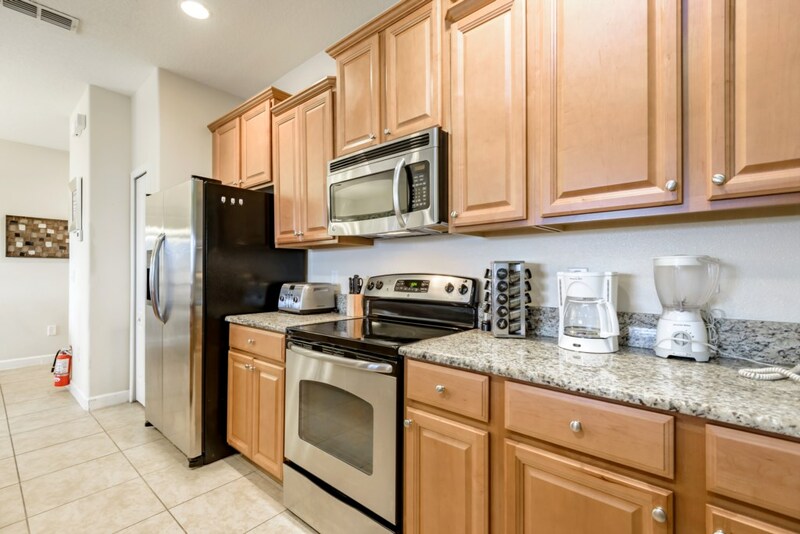 The bright and airy kitchen has all the appliances and is equipped with all the comforts of home. 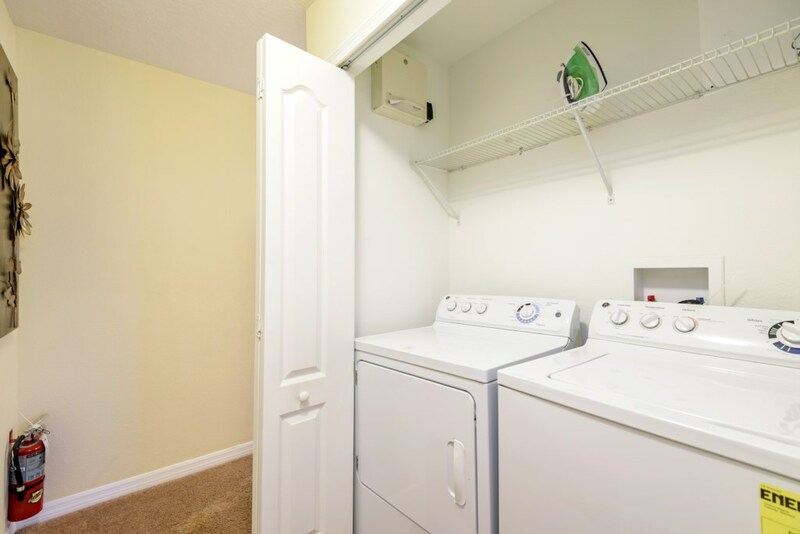 There is also a full-size washer and dryer. 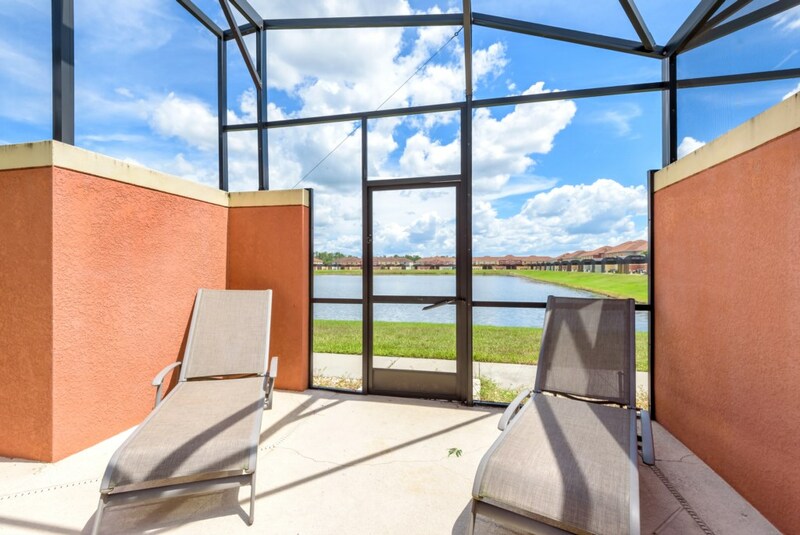 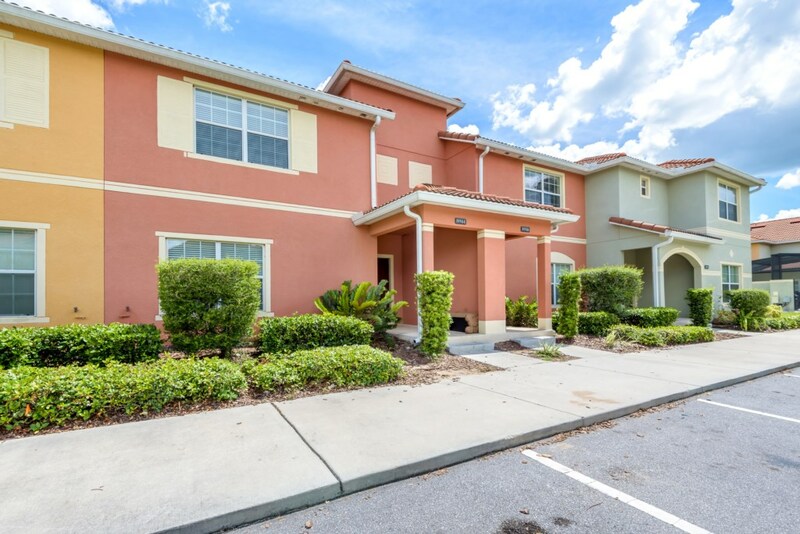 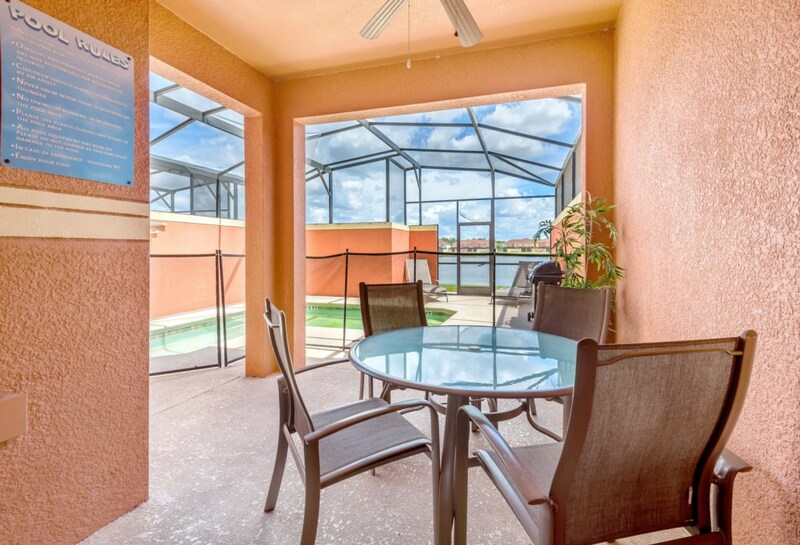 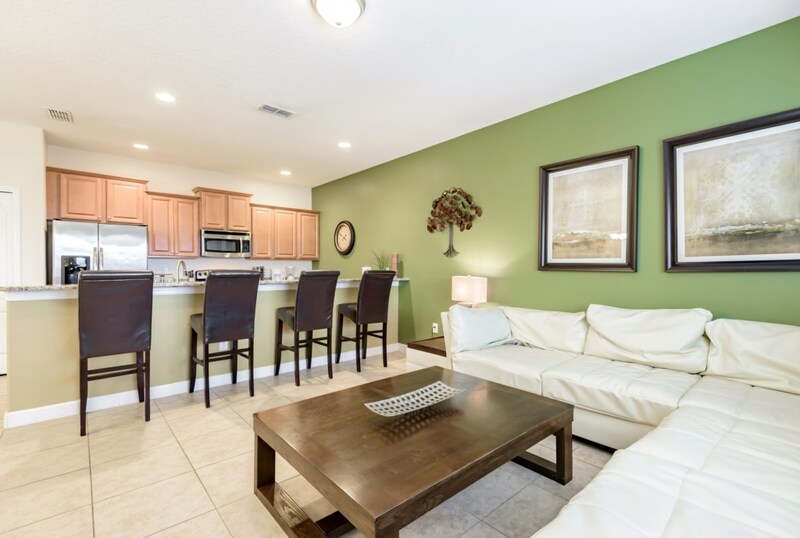 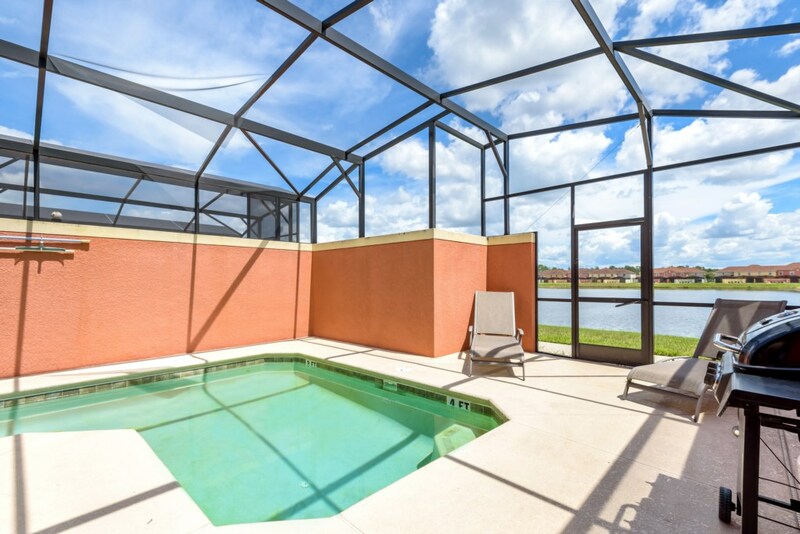 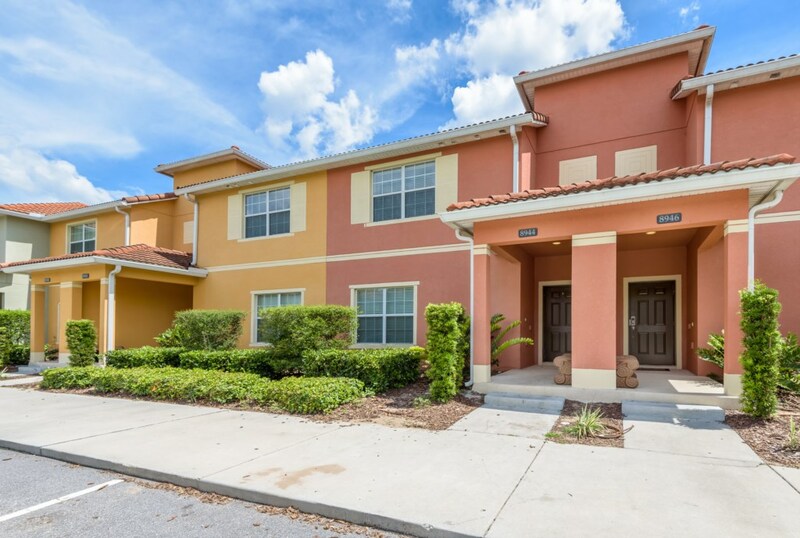 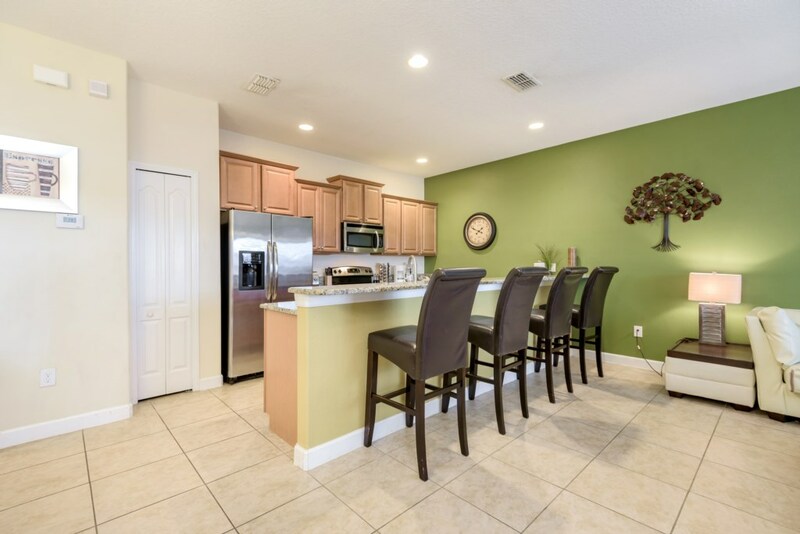 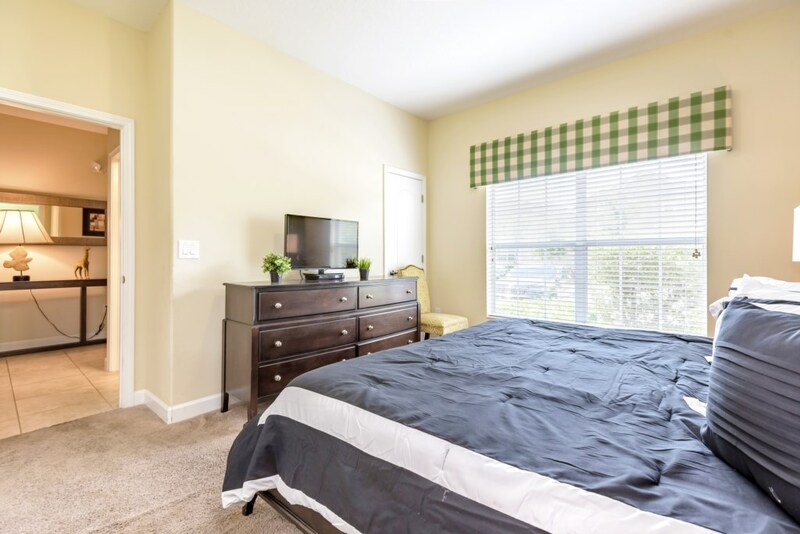 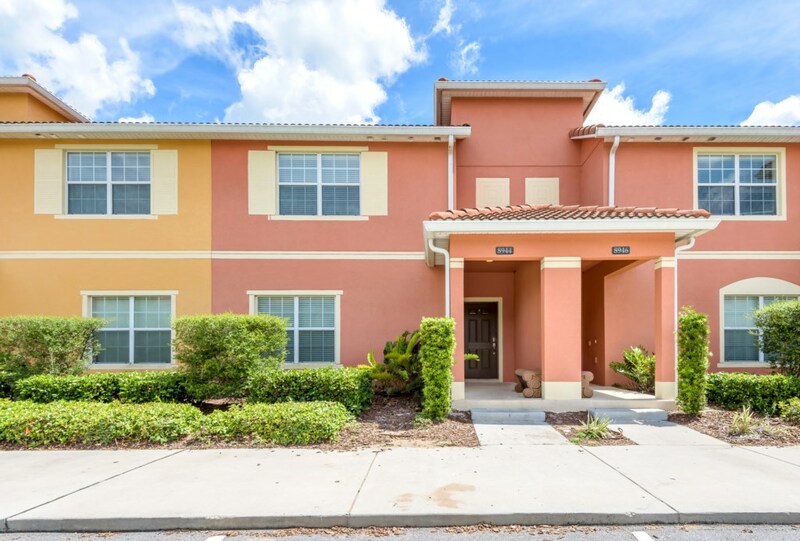 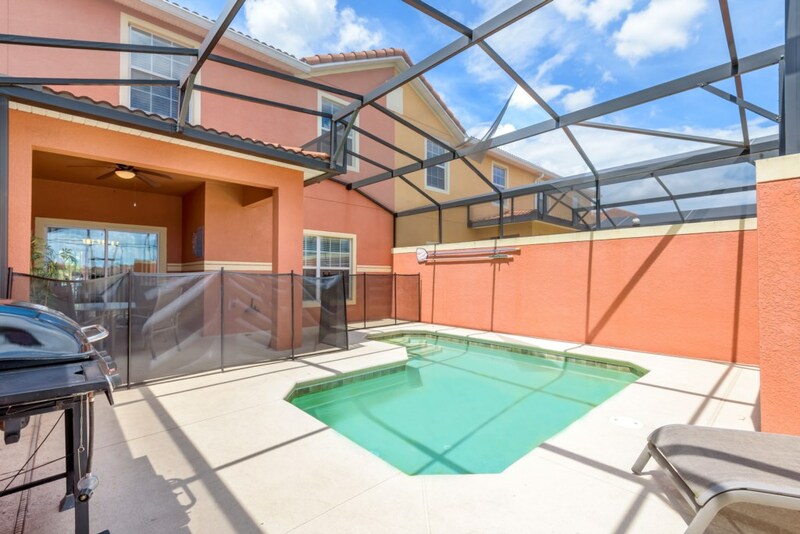 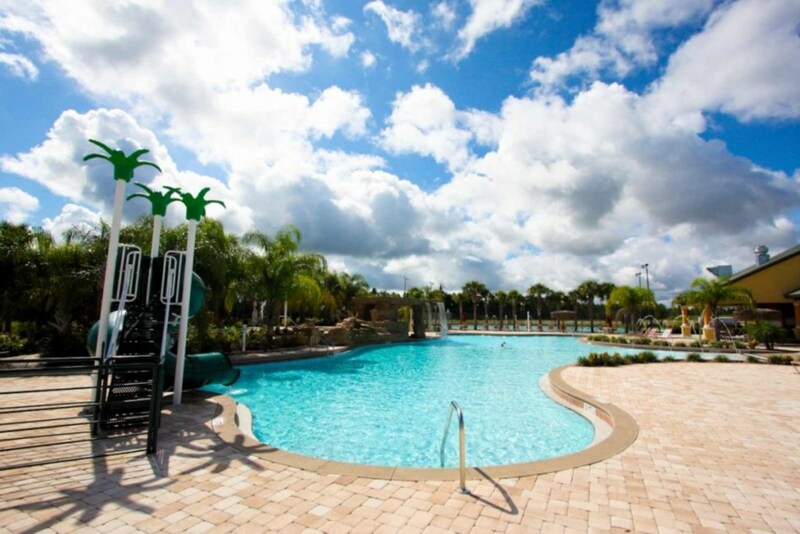 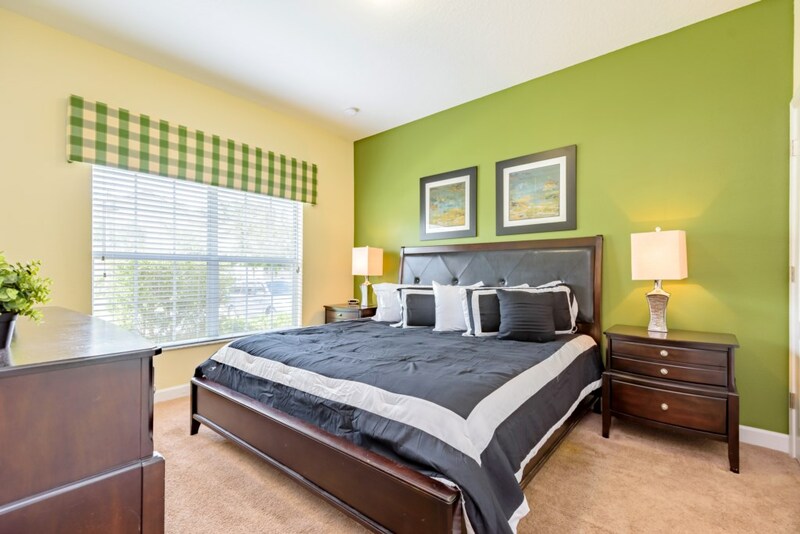 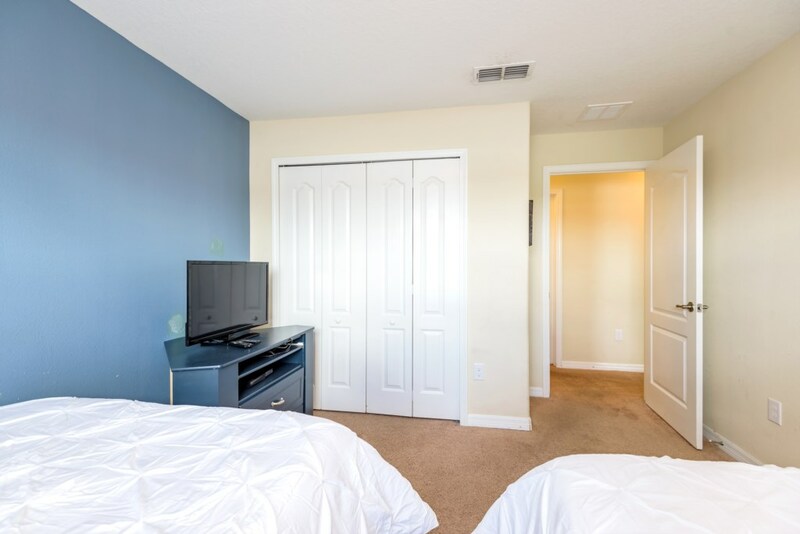 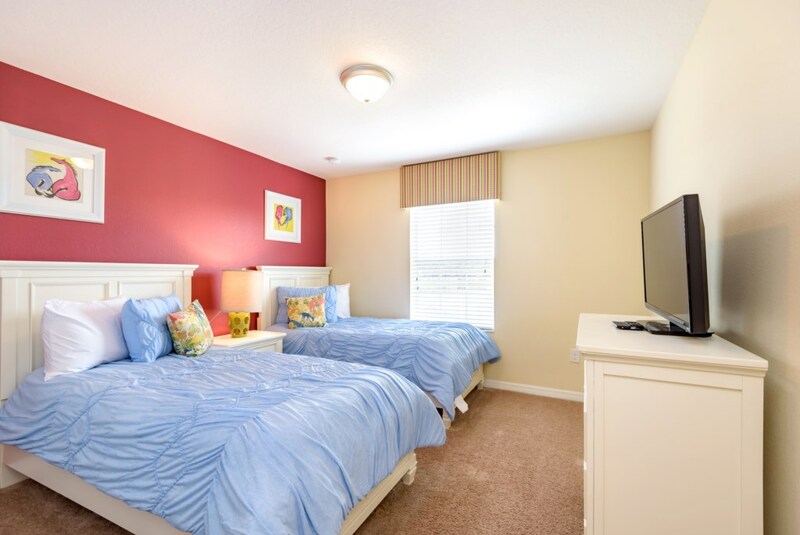 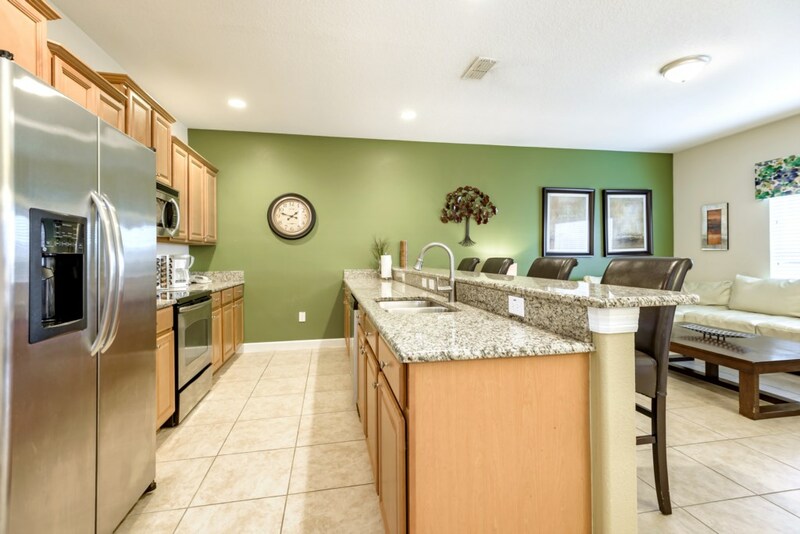 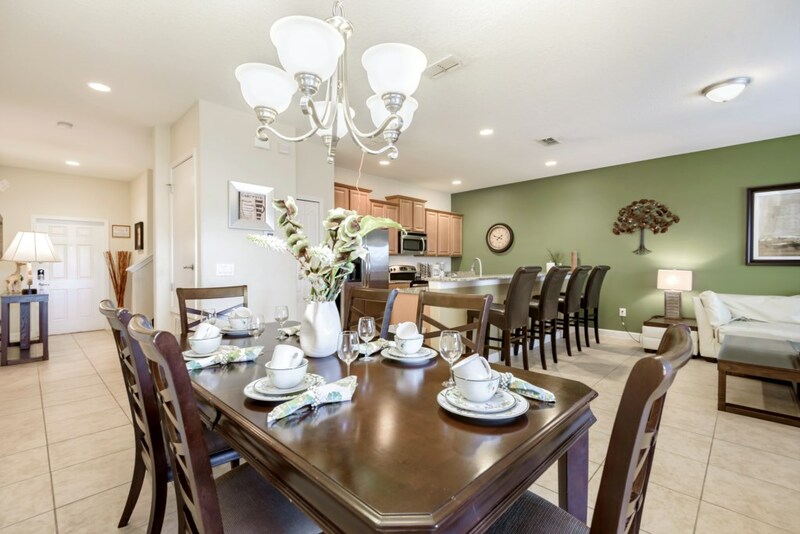 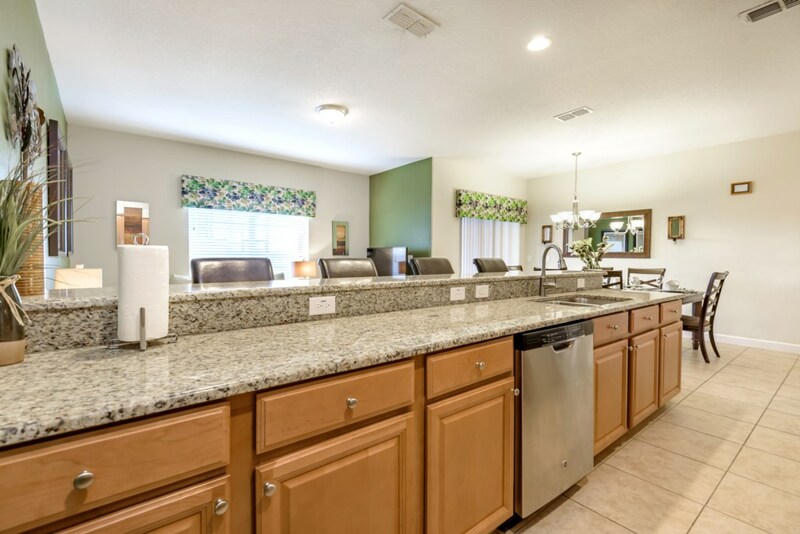 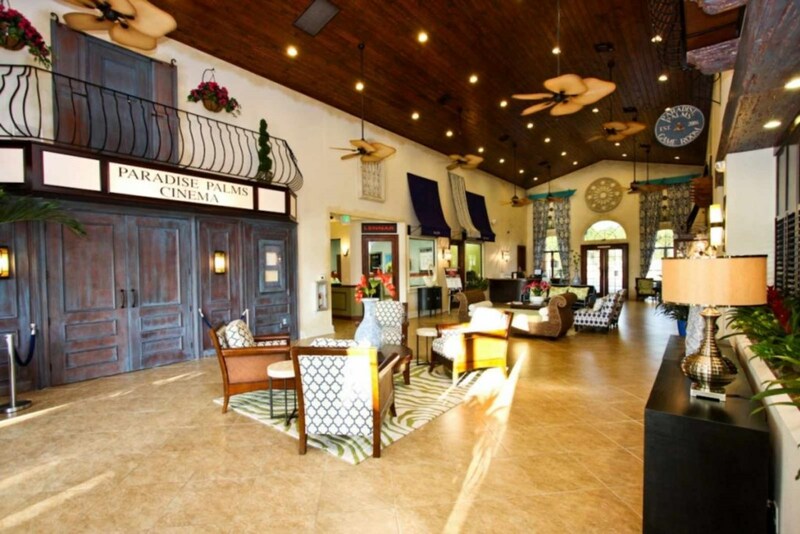 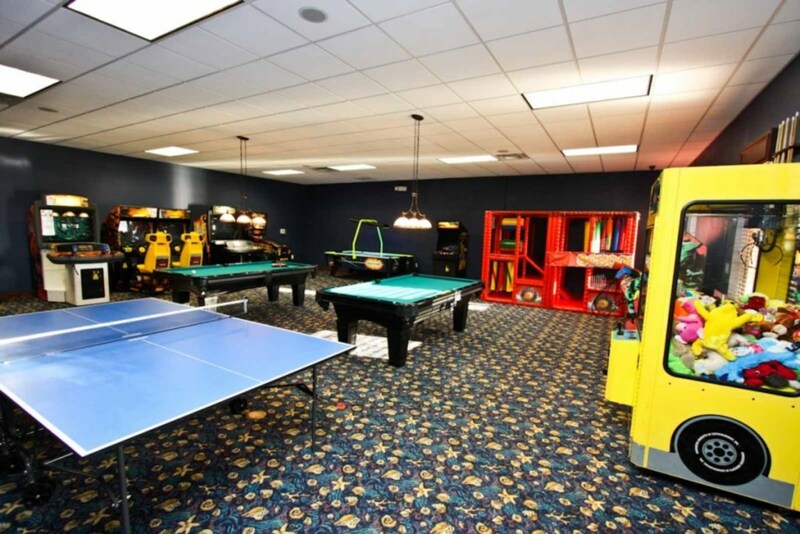 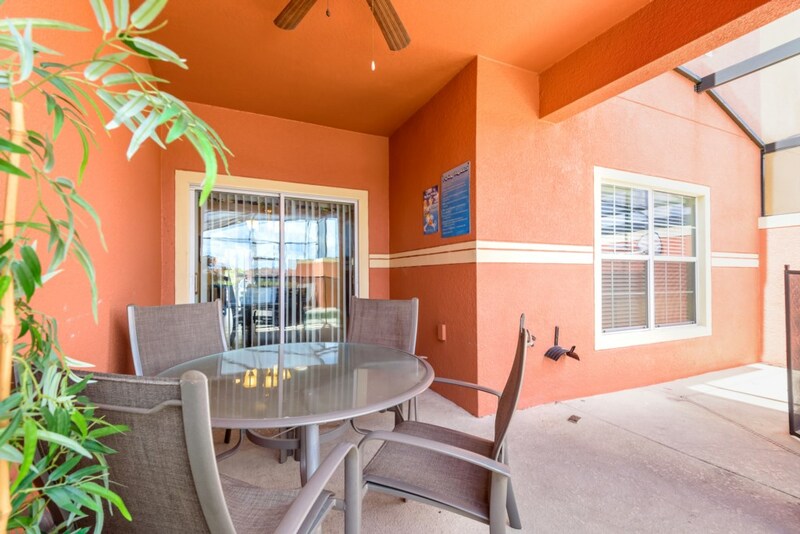 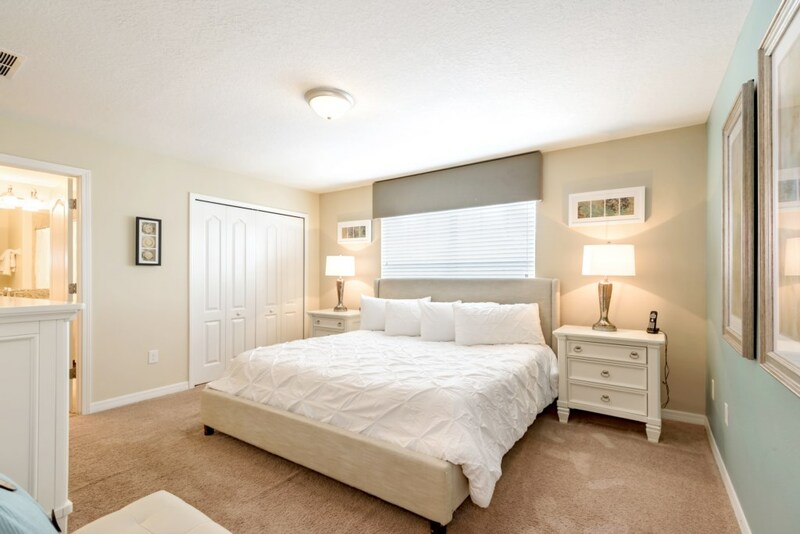 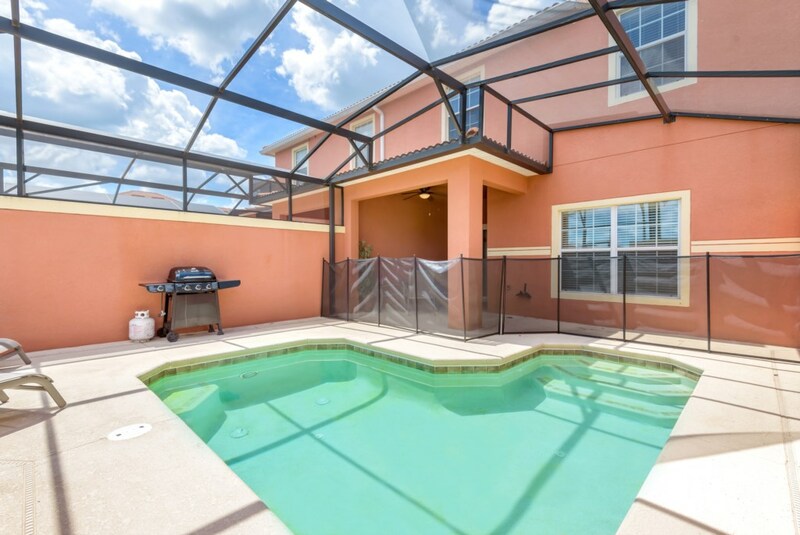 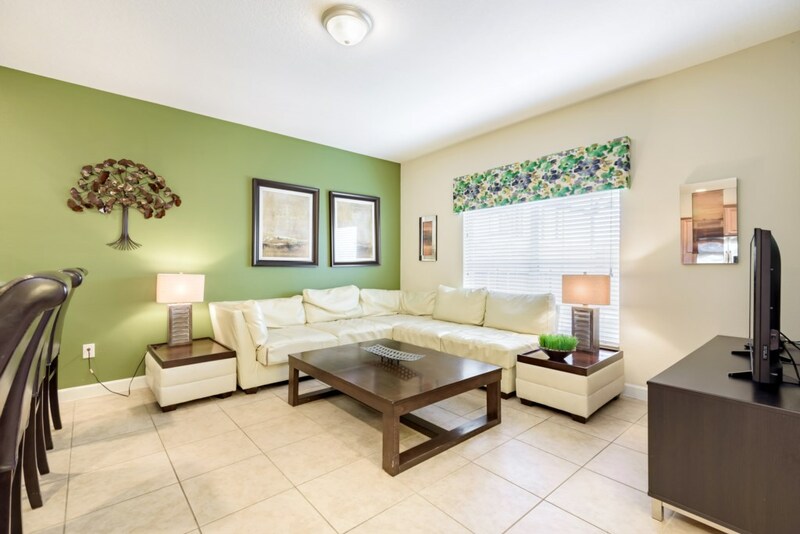 This townhome will bring the excitement of Disney to you and have the kids talking about your trip for months to come!